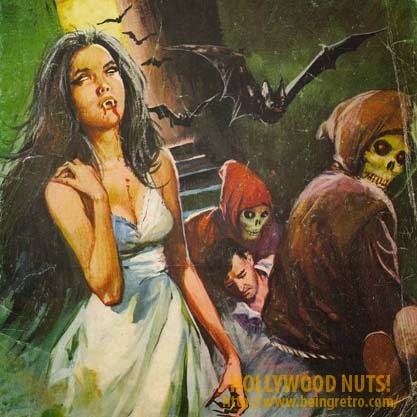 Being Retro: Countdown to Halloween: Caption the Creepy or... Eyes Have It? Countdown to Halloween: Caption the Creepy or... Eyes Have It? how come the ugliest of monsters get the prettiest of ladies?